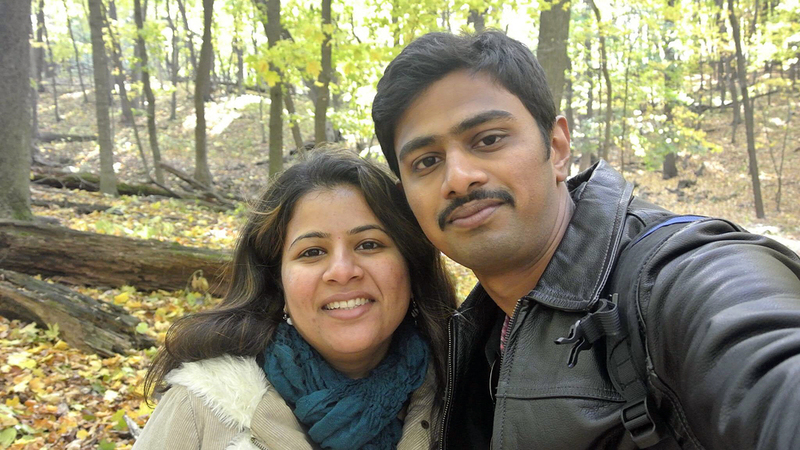 Washington, Dec 2 (IANS) A former US Navy veteran charged with killing an Indian engineer and injuring two others in a racially motivated hate crime at a bar in Kansas city earlier this year has pleaded not guilty. Adam Purinton, 51, was charged with first-degree murder in the February shooting at the Austins Bar & Grill in Olathe that killed 32-year-old Srinivas Kuchibhotla. He also faces two counts of attempted first-degree murder for wounding another Indian Alok Madasani and American man Ian Grillot. The Kansas City Star reported that Purinton on Thursday waived his preliminary hearing and the not guilty plea was entered on his behalf. His next hearing is scheduled for May 8. Purinton also faces hate crime charges. According to prosecutors, Purinton targeted Kuchibhotla and another Indian man because of their race or ethnicity. He reportedly got into an argument with the victims and hurled racial slurs saying, “get out of my country” and “terrorist” before shooting them. The third man was shot when he tried to help the two victims. Purinton left the bar after the shooting and was arrested some 70 miles away in Clinton, Missouri, at an Applebee’s restaurant after allegedly telling a bartender he shot the victims. The incident led to several vigils for the victims and the Indian American community in Olathe as well as throughout the country. Kuchibhotla of Hyderabad and his colleague Madasani from Warangal district in Telangana were working as aviation programme managers at Garmin, an MNC.